Who is the Health Sciences Records and Archives Association? the lifecycle management of regulated scientific records. You need to be a member to volunteer. As a traditional one day classroom based course. As a series of five 2 hour webinars. The next one takes place on 23rd October 2018. Or we can even provide it at your organisation's site. It is a fixed cost so you need to have enough delegate to make it worthwhile. 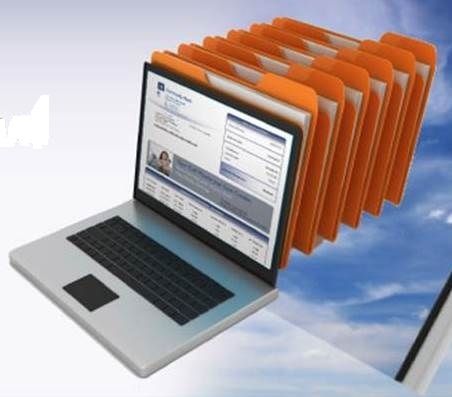 For more information visit the GxP Archivist training course page, or contact us here.